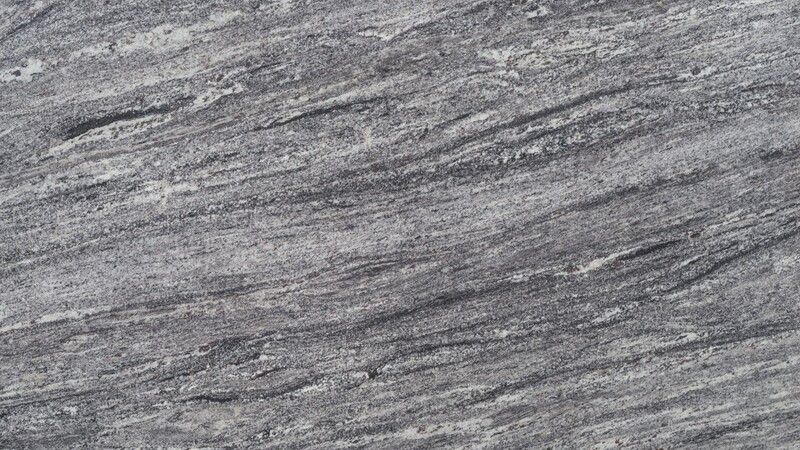 Fumo Di Londra is an exquisite granite with deep grey, black and white veins. Its neutral tone makes it an easy match for any color scheme. It is widely used as a kitchen counter top, bathroom vanity, fireplace surround or as a part of an outdoor living space.